South End Art Hop - 2014! 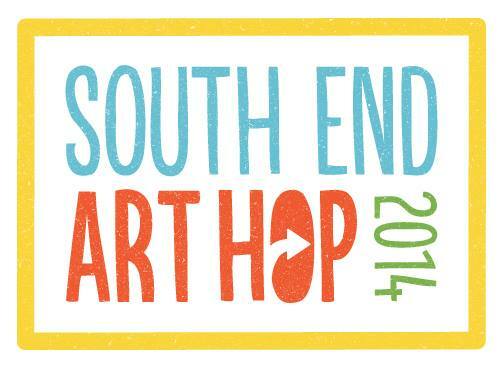 The South End Arts and Business Association is hosting the 22nd annual Art Hop this weekend! There is a little something for everyone, so if you're looking for fun in Burlington, be sure to check out the full CALENDAR OF EVENTS!